One of the first steps that many companies take is to issue a letter from the CEO, or a company leader, talking about your company's commitment. This public approach is open, honest, and shares the values that explain why you are pursuing sustainability in the first place. 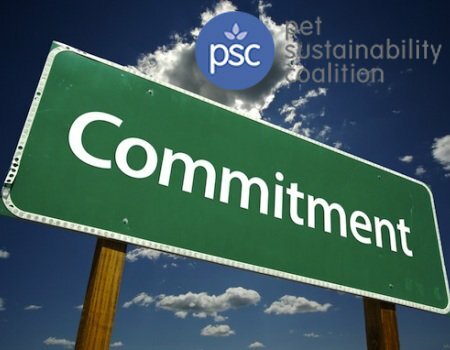 This resource will highlight examples and provide guidelines to help you create an ambitious and attainable sustainability commitment statement.